Sometimes you just need to get away from it all and head to a small town where life moves at a slower and more relaxed pace. These 10 towns in Southern California offer just that and so much more. Whether you need a weekend getaway or you’re looking for a special SoCal spot to settle long-term, these small towns will make you feel right at home. This scenic small town with only 700 residents will make you feel like you've entered a different place and time. 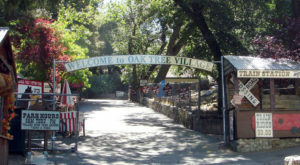 Known for its long country roads, acres of apple orchards and friendly and familiar faces, Oak Glen is the kind of town you will want to return to again and again. 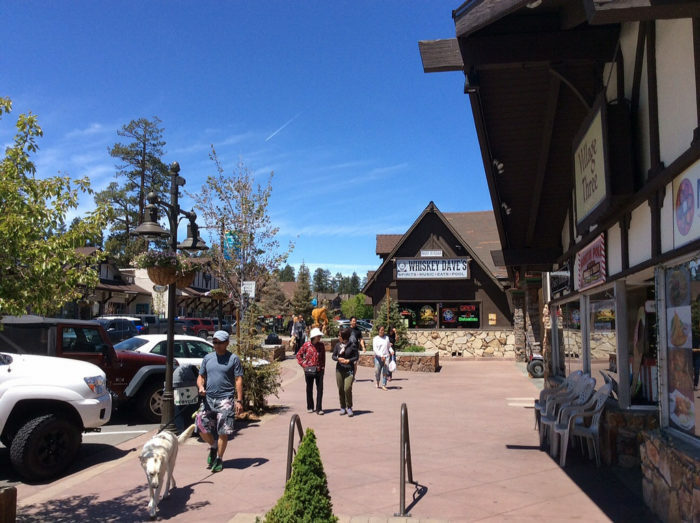 For many people, Big Bear Lake is a summer or fall escape to retreat in a town where traffic and long commutes are non-existent and fresh mountain air and relaxing days are the norm. But for the many 6,000 + residents who live here year-round, it's this easygoing lifestyle that they are lucky enough to call home every day of the year. 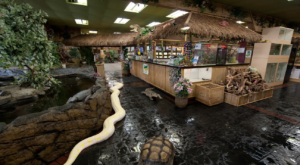 With a little over 30,000 residents, you may not think of South Pasadena as your typical small town. 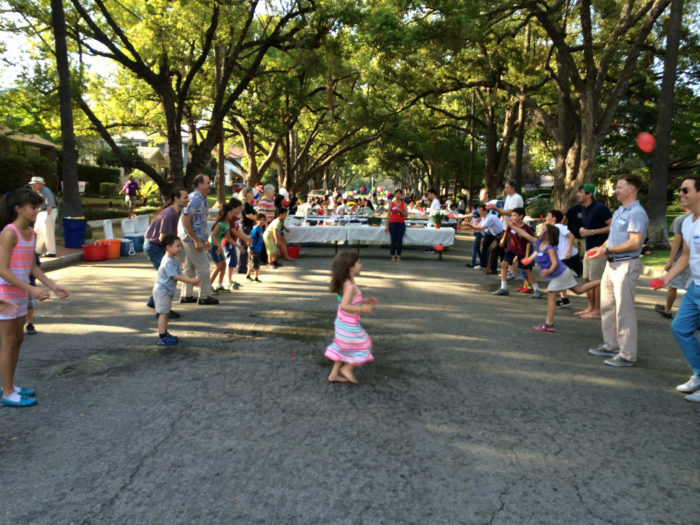 But in a place where block parties, street parades and water balloon tosses are still commonplace activities, it's easy to see that it's the small town spirit of this city that gives this community so much of its charm. 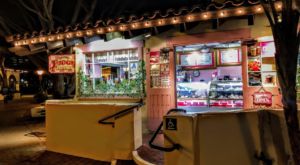 This quaint city in Ventura County is a precious place to visit, but it's even more precious to those who have the honor of calling this small town home. Whether you're stopping by the local coffee shop or stocking up on fresh produce at the weekly farmers market, you can count on seeing a familiar face in this small town as you go about your day. 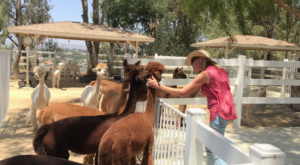 The town of Fallbrook has become a favorite weekend escape for residents of San Diego county looking for a change of scenery. 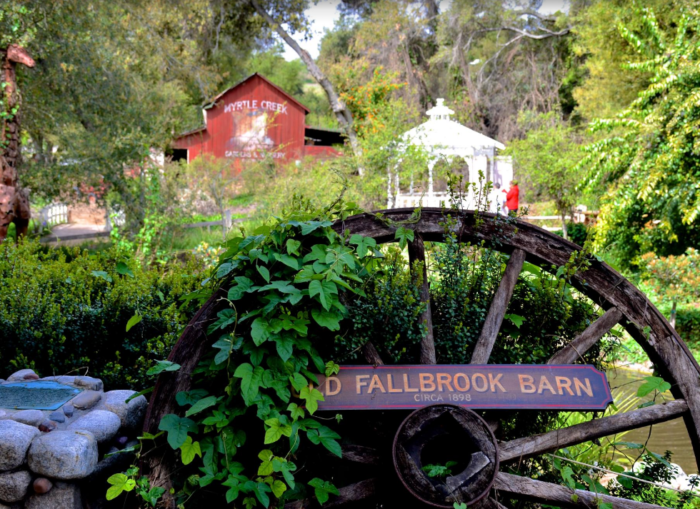 It's no wonder people are drawn to this small town for a peaceful getaway, as Fallbrook offers storybook charm and a leisurely pace that instantly puts you in a vacation state of mind. 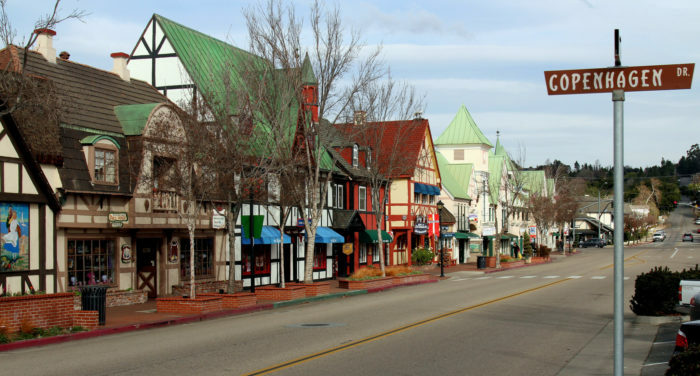 Located in Santa Barbara County, Solvang offers a slice of Denmark here in Southern California. Charming restaurants and shops line the village; people stroll through town at a much slower pace than what you find in the city. Some folks may say this is more Central CA, but here in our neck of the woods we claim Solvang as part of the SoCal family. 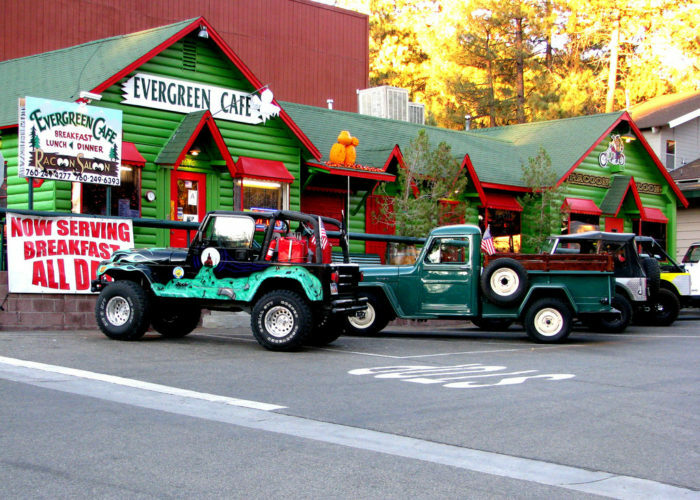 It's hard not to fall in love with the town of Wrightwood. 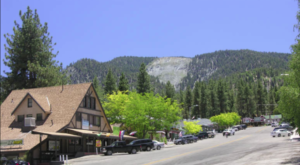 From its charming main street to its climate that experiences all four seasons (which is rare here in SoCal) to its local shops and restaurants, Wrightwood will steal your heart no matter what time of year you visit. It's a special hideaway where the pace is a lot slower and the need to rush instantly vanishes. This old-fashioned town in San Diego county could be right out of another century. 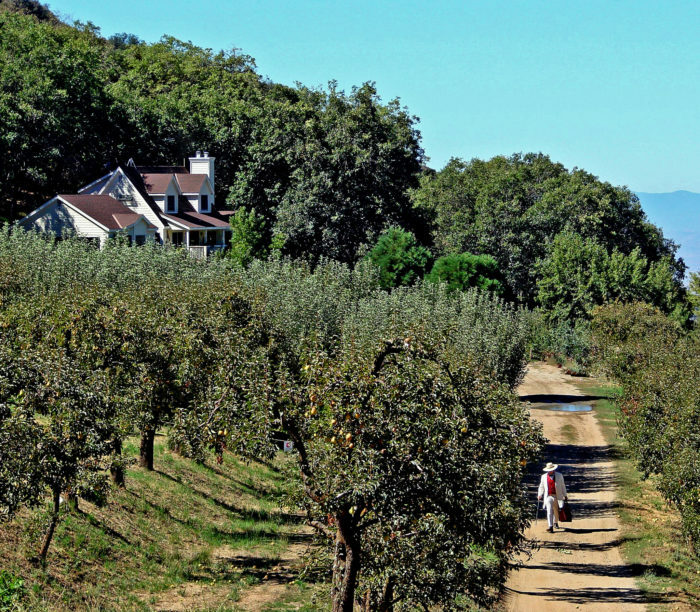 People flock to Julian for a slice of apple pie and a taste of country life. 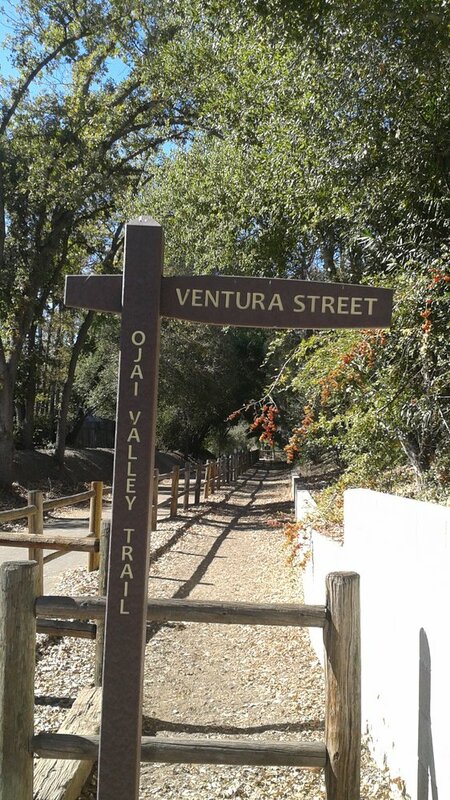 It's a great place to stroll, window shop or go on a woodsy hike. For the folks who live here year-round, they claim it's the fresh mountain air that keeps everyone smiling. 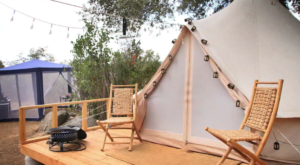 It's no surprise that Idyllwild has been named "LA's Best Mountain Getaway" and "100 Best Art Towns in America." It's a peaceful drive from the city where you can clear your head and spend some much needed rest and relaxation time. 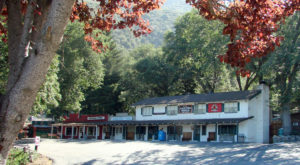 Lake Arrowhead is a scenic mountain town in the San Bernardino Mountains that is an annual destination for many SoCal residents. 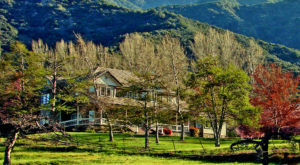 The serene lake, abundant wildlife and stunning mountain setting makes this the ideal spot to spend some time in a community where nature will completely relax you. Ready to start planning your weekend away to one of these little gems? 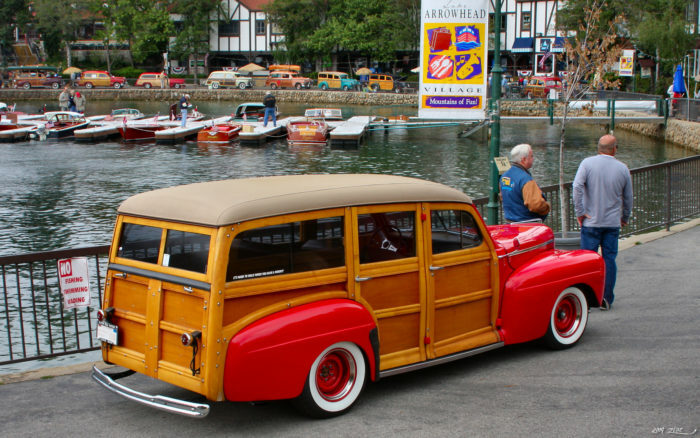 Or perhaps you have your own favorite small town that’s not on this list. If you don’t mind sharing your favorite small town getaways, we’d sure love to know so please share in the comments.